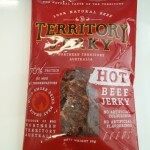 Silvers Beef Jerky is a Queensland company operating from Currumbin on the Gold Coast. Silvers has been in operation for over 20 years and is run by Keith whose secret ingredient recipes are a hit around town. 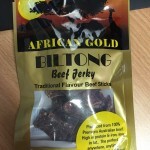 Silvers Beef Jerky has recently expanded with a franchise in Beaudesert, QLD. 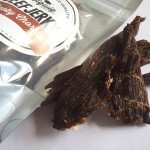 Silvers only uses grass-fed beef in and has previously won Business of the Year award from the National College of Business.